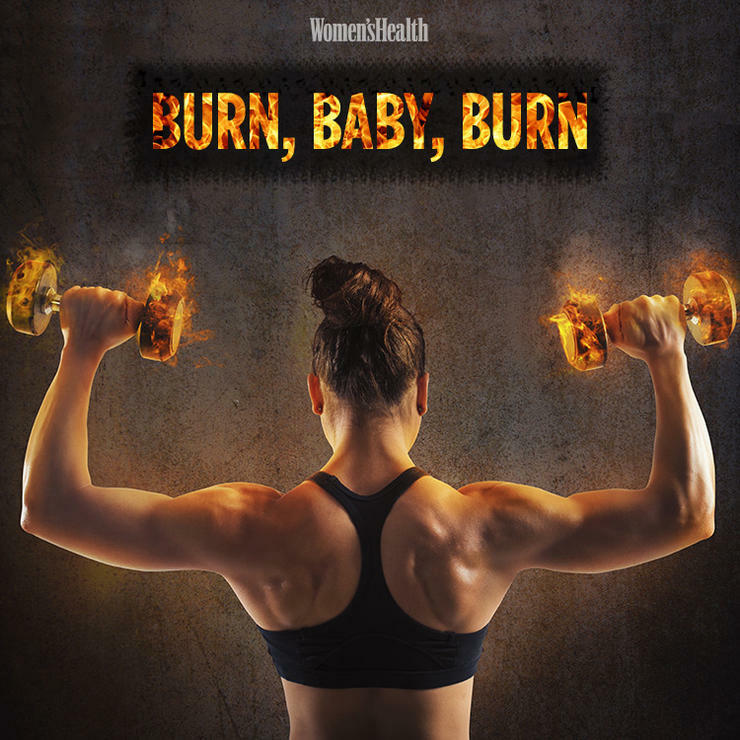 Does Exercise Encourage the Body to Burn Calories? I love to exercise. I have played sports my entire life, I worked at a gym, and I workout daily. In high school, I played volleyball all year round; June would be our only time off. During the month of June, I would exercise a lot less than the remainder eleven months of the year. Ironically, I would lose ten pounds, give or take, during that time period. It always amazed me that when I would work out the hardest, my weight would average the same, however, when I did not workout anywhere near to as much as I did, I would lose a hefty number of pounds for a small female. I began to wonder if exercise really does encourage the body to lose weight and burn fat? My best friend Google aided me in finding an article that might have the answer to my question. Professor Jessica C. Selinger and Professor J. Maxwell Donavan, along with their colleagues, conducted an experiment to test whether or not the body likes to burn calories when exercising. Nine people were chosen to wear a restricting brace around their leg when they walked. This forced the body to work extra hard to take each step. One by one, the subjects would be monitored walking on a treadmill for twelve minutes at a time. After the twelve minutes was up, the brace would be removed and they would walk for a few more minutes. Each subject tested came up with the same results, and it is astonishing. After just a minute or two on the treadmill, the body would subconsciously adjust the way it moves to burn fewer calories. When the brace was ultimately removed from the knee, the body immediately went back to its original walking pattern. 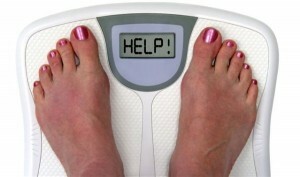 I find it extraordinarily intriguing that the body tries to conserve as many calories as it can. This method allows for energy to be conserved for a time when it may need it the most. This is extremely helpful from an athlete’s perspective, as they want to conserve as much energy as possible to get them through their sporting event. Looking back, this is a solid explanation as to why I would not lose weight during my intense athletic workouts. The evidence in this study does not prove the hypothesis, but it correlates to it. 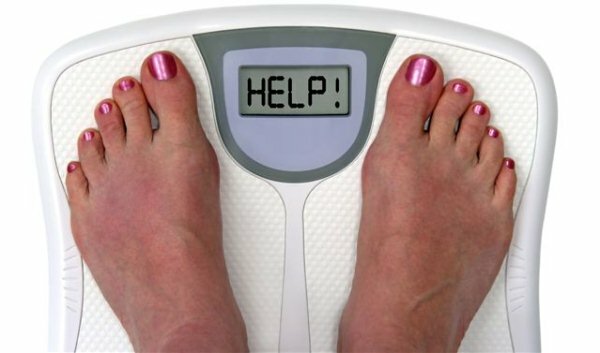 I guess exercise is not the only factor in losing weight. If you are like me in any way, you would be interested in learning how to burn those calories and shed some pounds. Here is a video with a quick thirty minute workout that interactively shows how to burn that fat. Enjoy! This entry was posted in Uncategorized on September 15, 2016 by Lauren Messing.